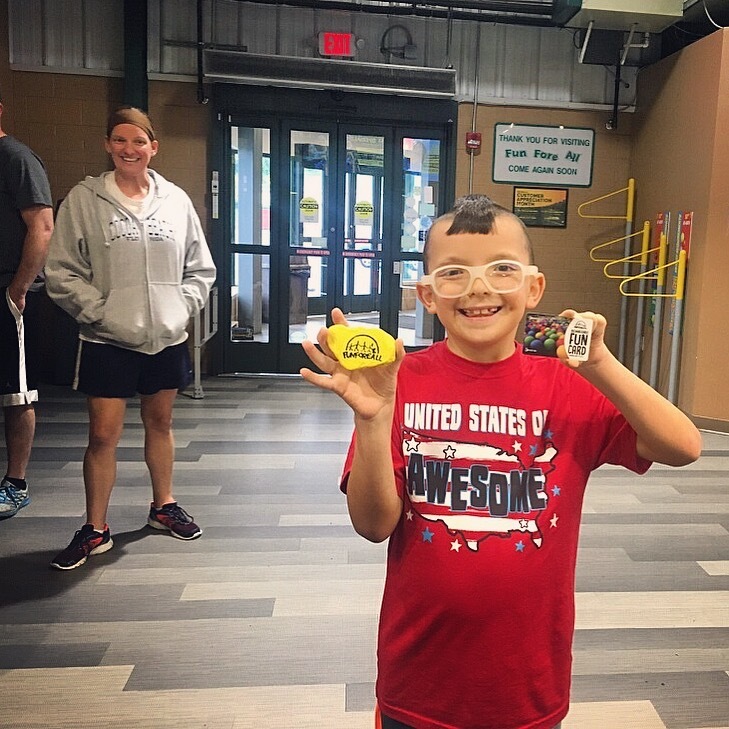 The Painted Rock Treasure Hunt was created to help us giveback to Fun Fore All’s growing social media followers and to promote the park’s partners in bringing fun to the community. Every Tuesday and Thursday during the park’s Painted Rock Treasure Hunt month, I would post clues to find the park’s painted rock - hidden at a local business/organization. The Painted Rock Treasure Hunt brought many unique customers to the park’s partners, increased social media awareness of the park, and most of all, further endeared the park with its community. The following are some of the artifacts I created for the Painted Rock Treasure Huntl and photos from the treasure hunt itself.